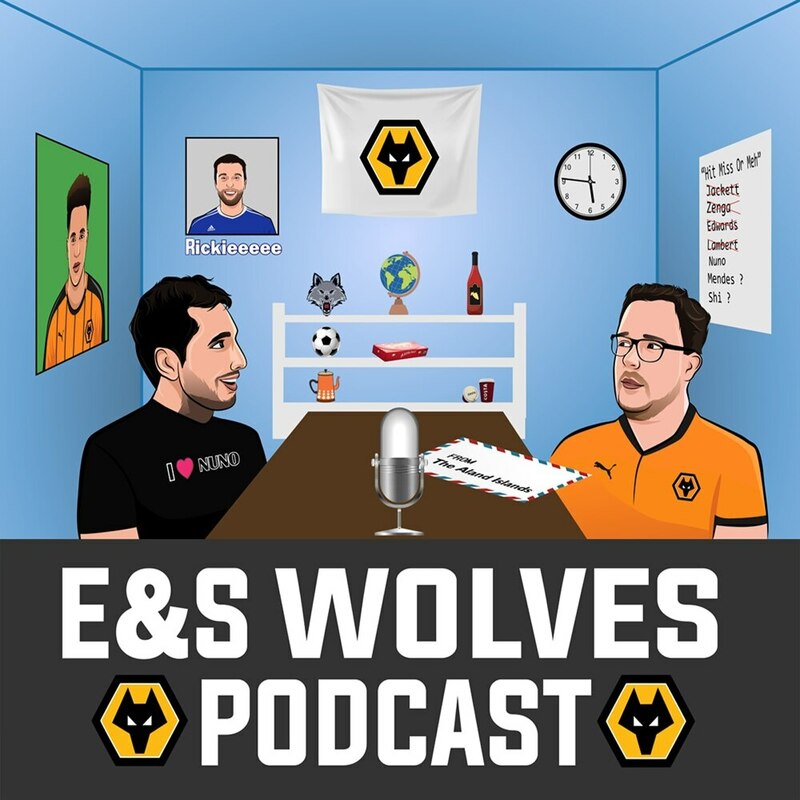 Nathan Judah and Tim Spiers provide the fans with the latest episode of the E&S Wolves Podcast. The boys take a look back at the game against Everton, take your questions and speculate the starting line-up for the trip to Leicester. We play three-up, three-down too, whilst all of your regular chit-chat and banter makes the cut. All your questions are answered and there's the popular 'Abuse of the week' segment.